60% of consumers feel more positive about a company after reading custom content on its blog. Packing blog posts with helpful information can increase consumer trust. Further, being consistent with a posting schedule will certainly help to keep your brand in front of your audience. But you have to stay committed. To reap the rewards of consistent blogging, we recommend trying to avoid these four mistakes. Despite the extra effort required, creativity offers more dividends, even though curation can be easier. It may be faster to copy content you have seen elsewhere instead of chasing genuine inspiration. However, only covering trendy topics you see on other blogs or recycling data from a recent study can look lazy to readers. Well-informed internet users will often be reading the same blogs and can tell if your content is a spinoff or recycled. Content is still King so make it good. Originality makes your blog stand out from the crowd. Compare your blog to other industry blogs to discover your commonalities and points of difference. Emphasize your points of difference, while mixing in some trends occasionally. Write about unique aspects of your company or organization to increase site traffic and user retention. Unique content gives readers a compelling reason to read your blog instead of the next best competitor’s. Do some blog posts generate more traffic than others? Is site traffic more from new or returning readers? Which content keeps readers coming back for more and which content attracts new audiences? Do audiences bounce off your page in 2 seconds? These questions and more can help you recreate high-performing content and detect problem areas in your blogging strategy. Analyze site traffic in order to understand what kind of content performs the best according to your individual KPIs. Invest in an app like HubSpot that can really dial into some metrics for you and help you produce the most effective and appealing posts. A reader can tell when you are withholding valuable information from them to get them to purchase more. There is no obligation to disclose trade secrets, of course, but it is wise to ensure that you are creating and distributing content that is valuable and useful. Offer content that no one else does. Offer content with better hacks. Offer content that displays your expertise, instead of constantly offering teases. What are good examples of what NOT to do? Do not promise your audience that reading your blog post will get them on page 1 of Google. Do not promise that the hacks contained in your blog posts will definitely deliver higher ROI. Do not promise that your blog posts offer industry secrets unless they really do. Over-promising is the fastest way to create distrust and lose customers’ interest in your content. Promise what you can deliver to build consumer trust. 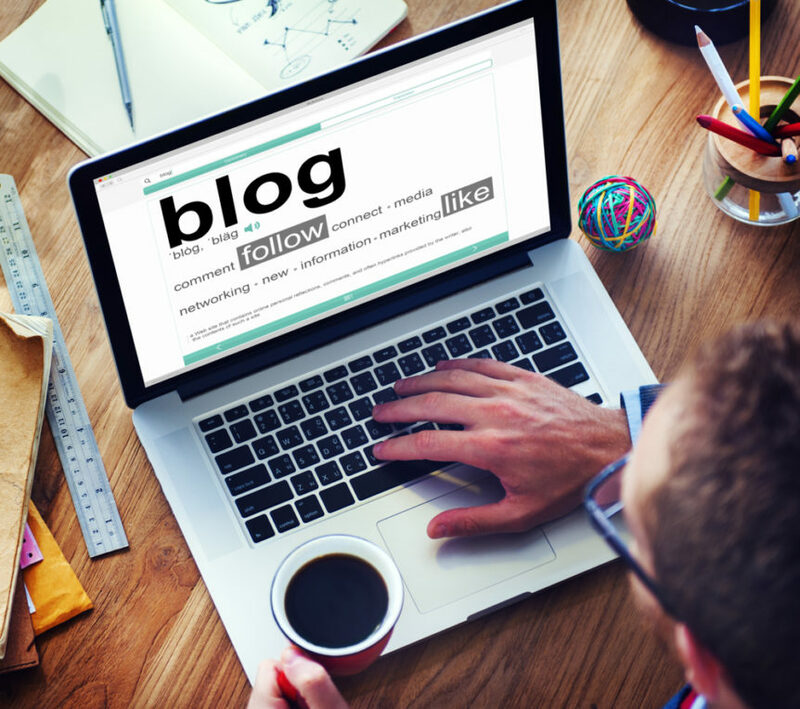 Avoid these blogging pitfalls and success is likelier to follow! People genuinely appreciate when a brand offers free, relevant information. Write original, helpful content and people will see the point of difference between you and another competitor.